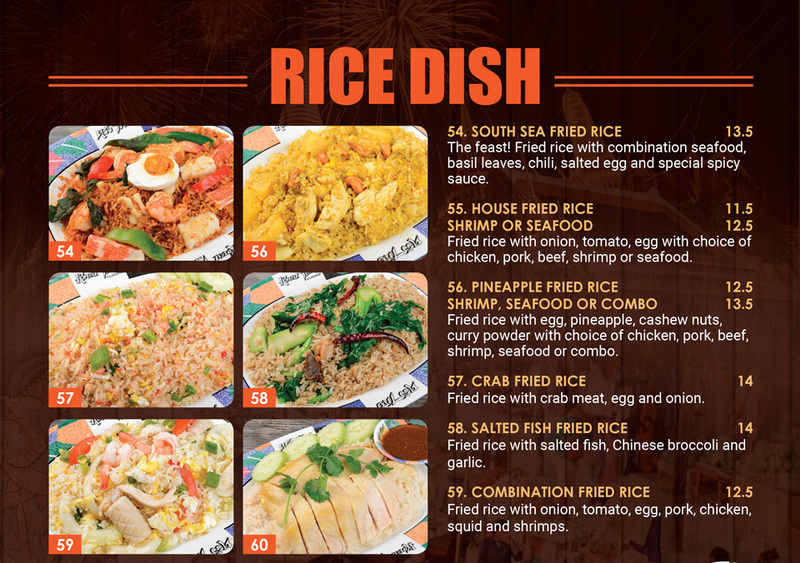 Rice Dishes. Krua Thai Restaurant. North Hollywood. West Covina.